I have always lived on the same farm in central Illinois. I earned a bachelor’s degree in elementary education and a master’s degree in guidance and counseling from Western Illinois University. I worked as a reading teacher at Blue Ridge School District while taking additional coursework in special education. I also became certified as a reading specialist. I worked at Parkland College for ten years in developmental reading and writing. For the past fourteen years I was the reading specialist at Lincoln’s Challenge Academy in Rantoul, Il. 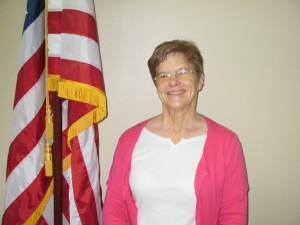 I have been involved with Urbana Adult Education for several years. Currently, I am working as an instructor at UAE in reading, writing and math.